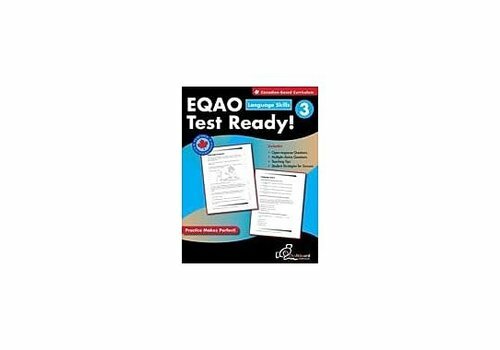 Test Prep - Learning Tree Educational Store Inc. 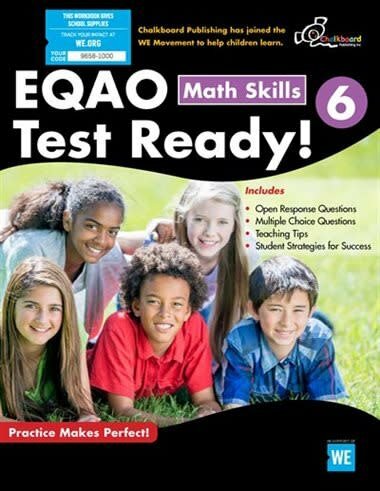 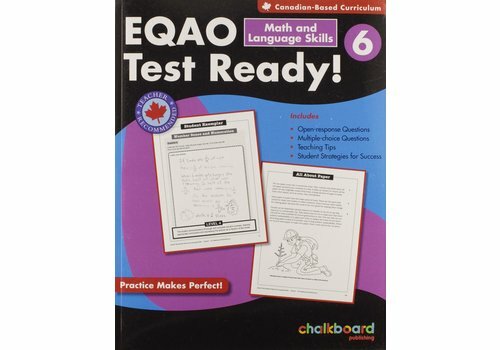 Prepare students for the EQAO testing with sample questions including student exemplars. 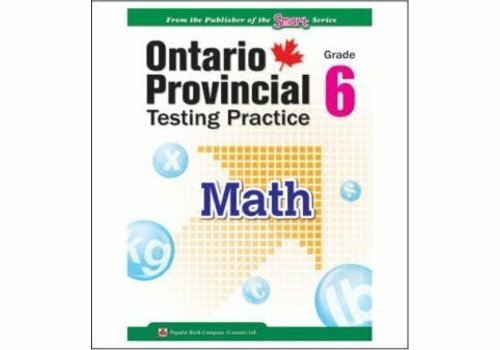 Teacher and student tips included. 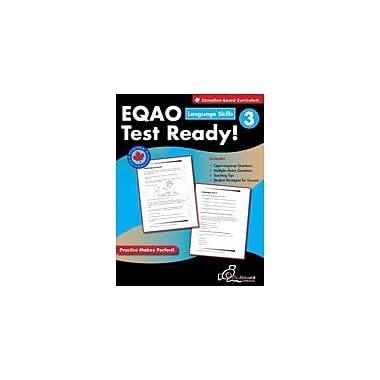 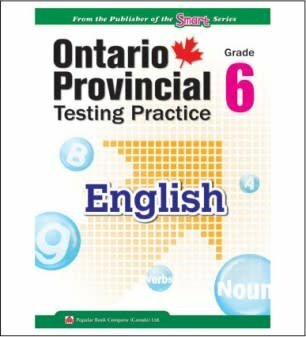 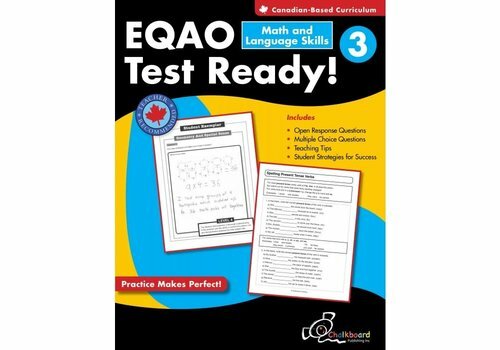 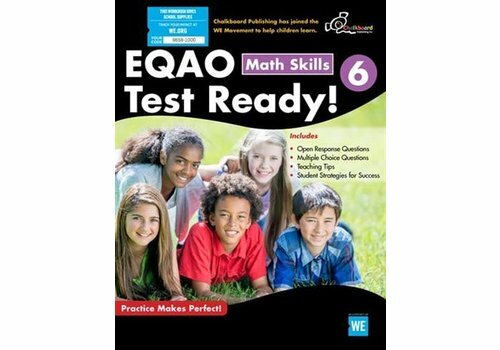 This workbook offers a variety of exercises to help children boost their confidence and prepare for the EQAO provincial examination in Ontario. 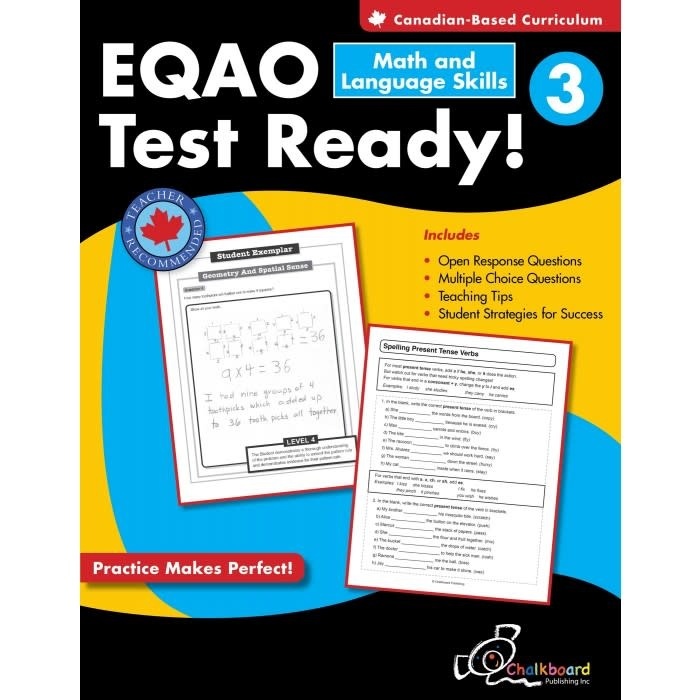 Boost students' confidence! 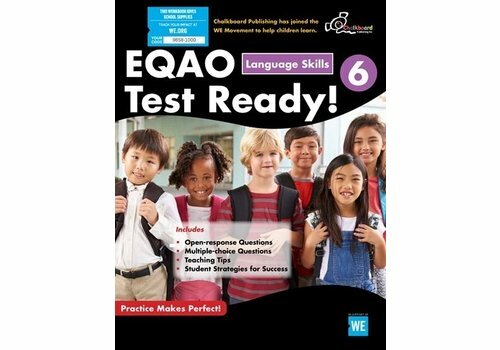 Prepare students for the EQAO language testing with open response sample questions that include student exemplars with scoring guides. 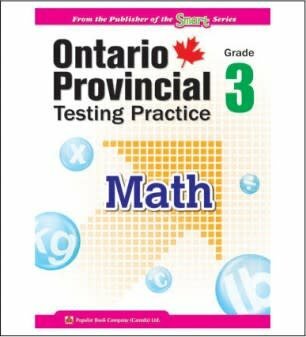 Numerous teacher and student tips included. 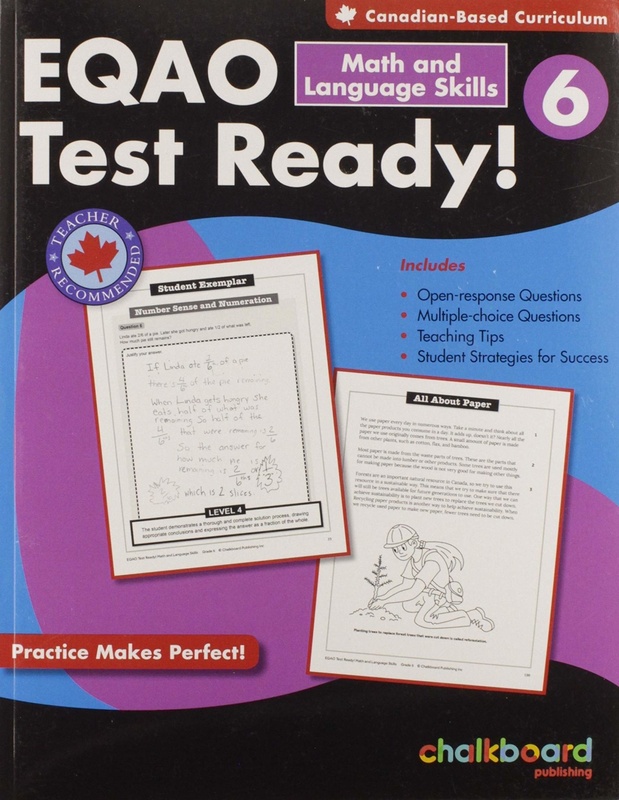 Boost students confidence! 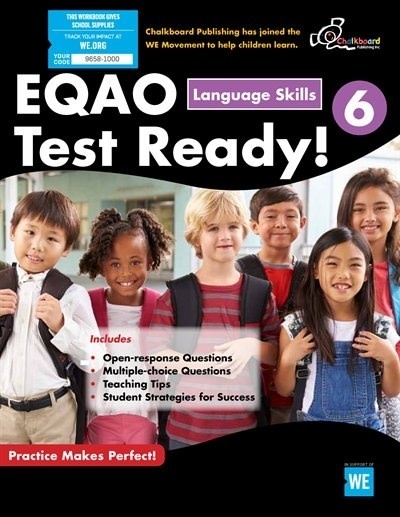 Prepare students for the EQAO language testing with open response sample questions that include student exemplars with scoring guides. Numerous teacher and student tips included.